As Volkswagen continues to look into the roots of its Dieselgate scandal, Reuters cites two German newspapers in reporting that the company and one of its suppliers received warning years ago about software designed specifically to cheat emissions testing. 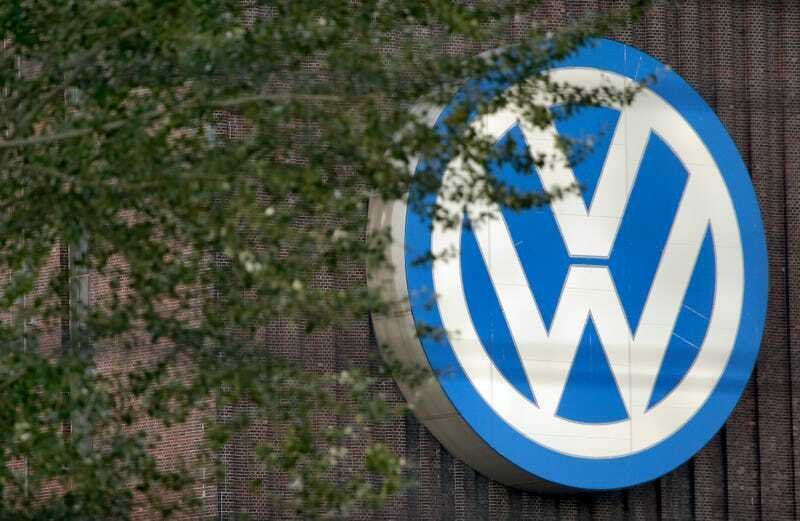 Reuters reports that VW declined comment about details of the newspaper reports from Sunday, with a spokesperson for the manufacturer saying that the company’s current focus is on its current internal investigations and finding solutions for customers and dealers. First discovered in the U.S., the emissions discrepancy between VW’s “clean diesel” cars in testing and on the street is now being investigated in coutries around the world.